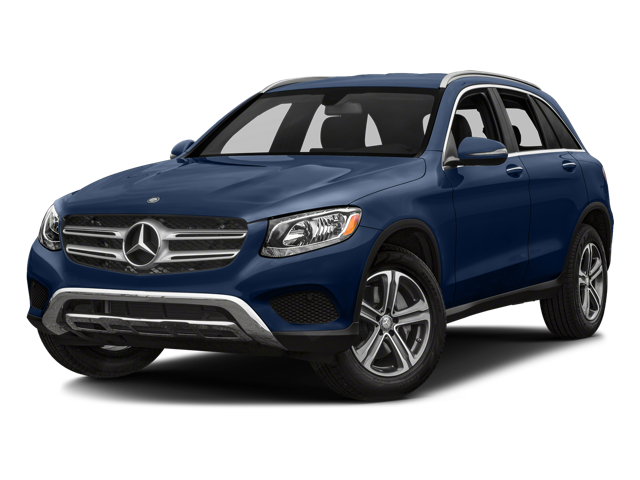 Buying a new luxury SUV is a big commitment, so you want to ensure you’re making the right choice. 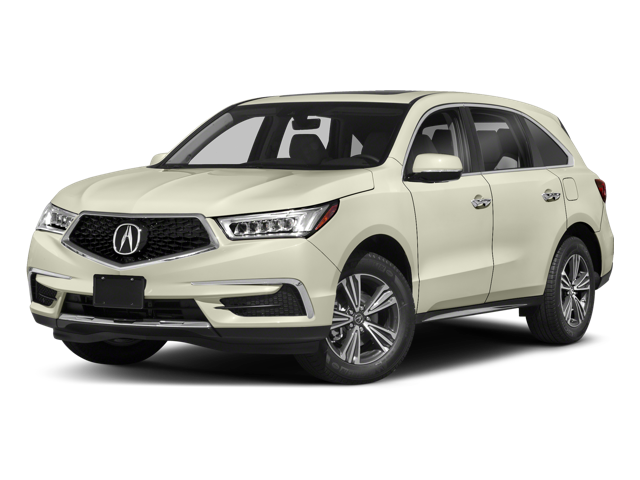 When looking at the 2018 Acura MDX and 2018 Mercedes-Benz GLC, you’ll be happy to bring the Acura model home. 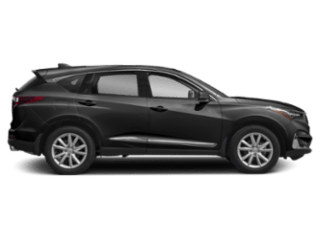 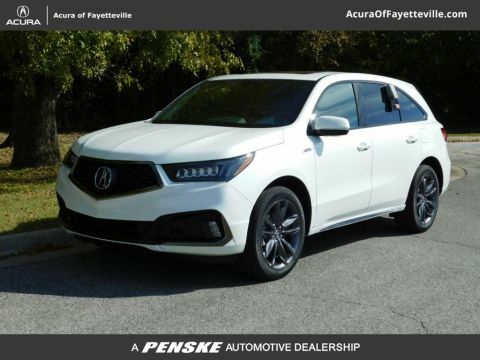 This model stands out from the competition because it delivers more standard power, offers more cargo capacity, and has a higher safety rating. 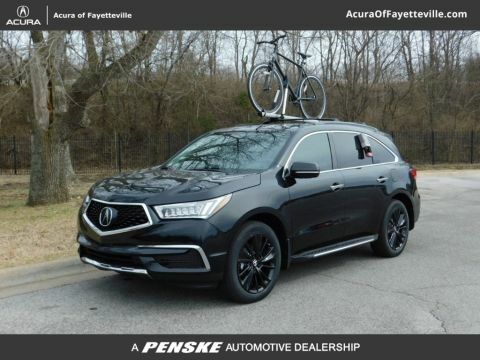 Change the way you explore the Fayetteville roads with the Acura MDX from Acura of Fayetteville today. 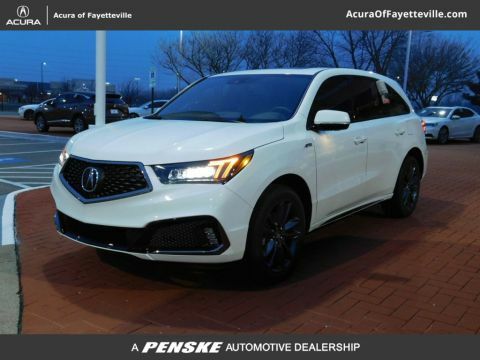 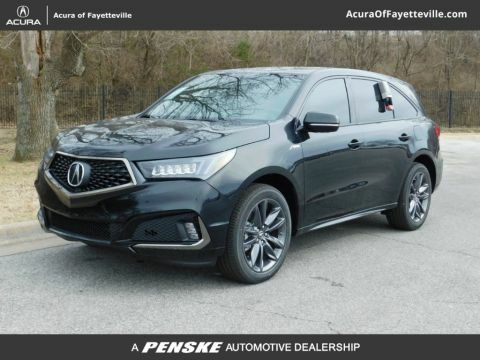 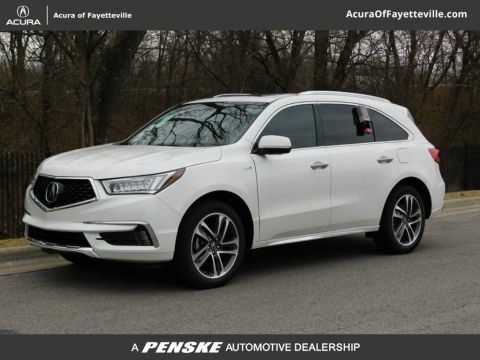 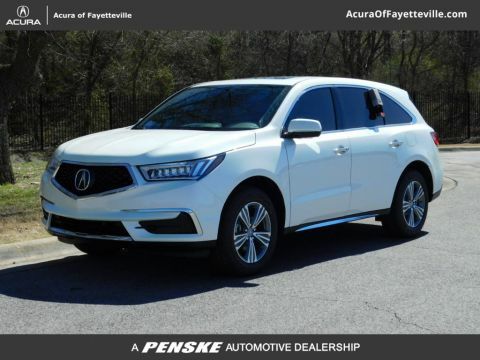 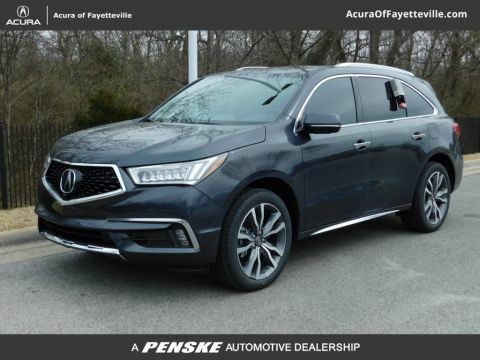 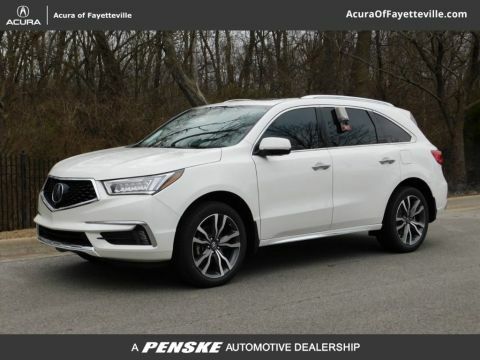 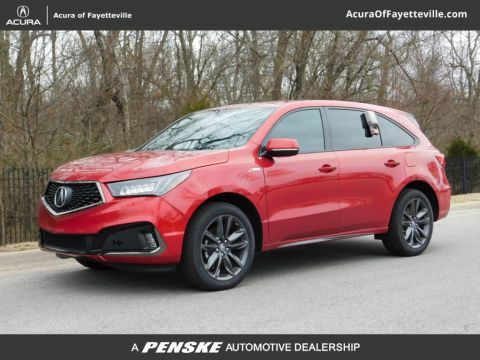 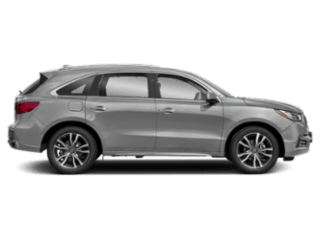 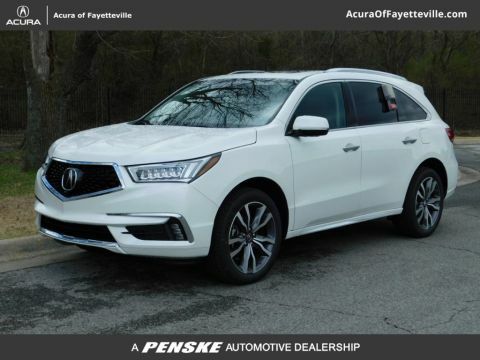 Opting for the 2018 Acura MDX as your favorite Fayetteville vehicle over the 2018 Mercedes-Benz GLC means you’ll be making the right choice. 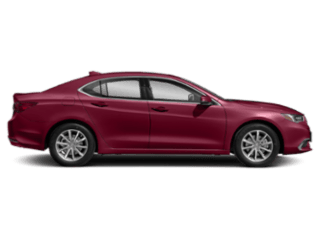 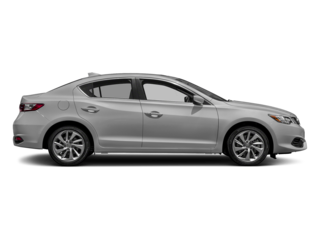 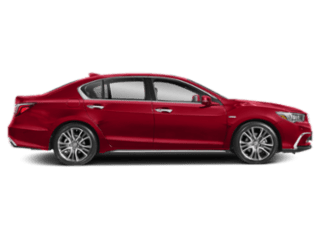 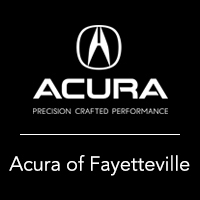 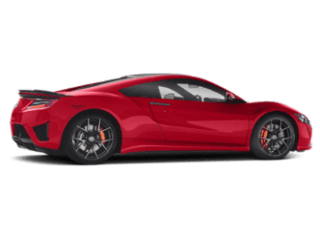 Acura of Fayetteville has a great selection of vehicles for you to choose from that will enhance the way you cruise through Fayetteville.